An ceòl as ùire agus an cràic as fheàrr le Emma NicAonghais. 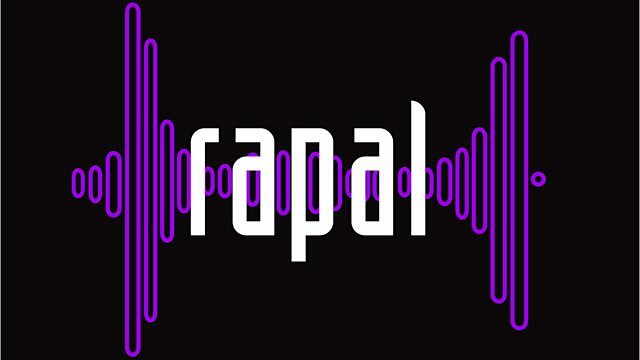 Post-d: rapal@bbc.co.uk Fòn an asgaidh: 08000 967050 [calls free from BT landlines]. The best music and cràic with Emma MacInnes. Make A Beast of Myself. Promo track from forthcoming unreleased album. Ed Banger / Because Music.